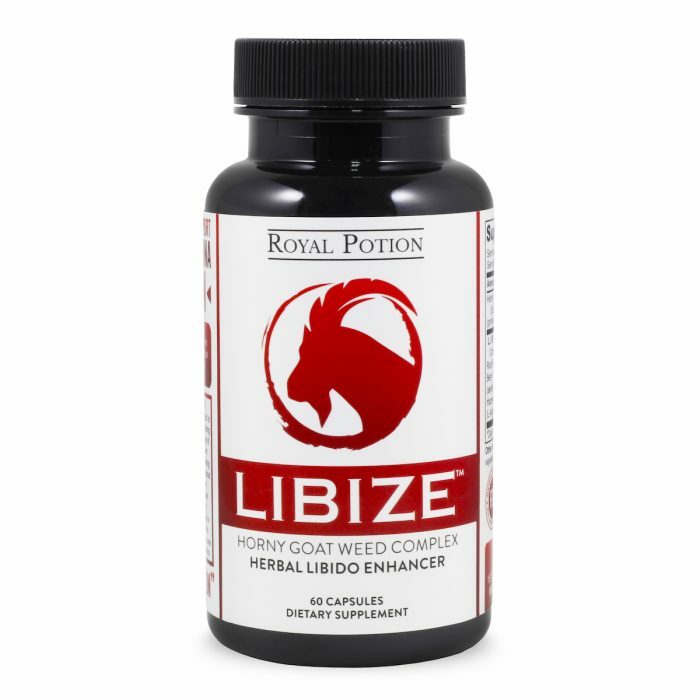 Home/For Men/Libize Herbal Manliness Enhancer Increase Libido and Stamina with a Blend of Horny Goat Weed Maca Tongkat Ali Panax Ginseng Tribulus L-arginine. 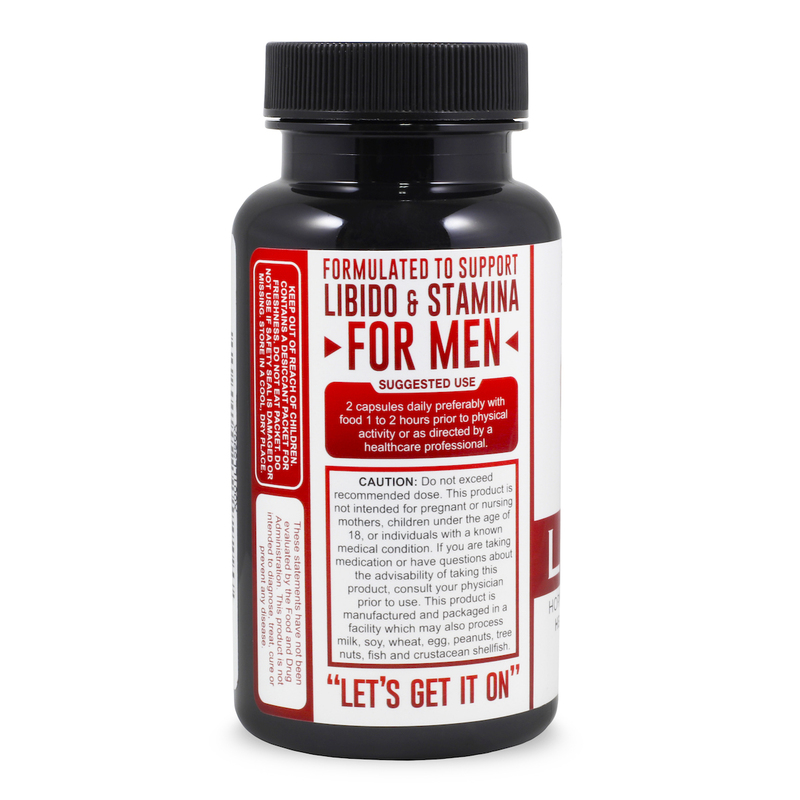 Especially Formulated For Men! 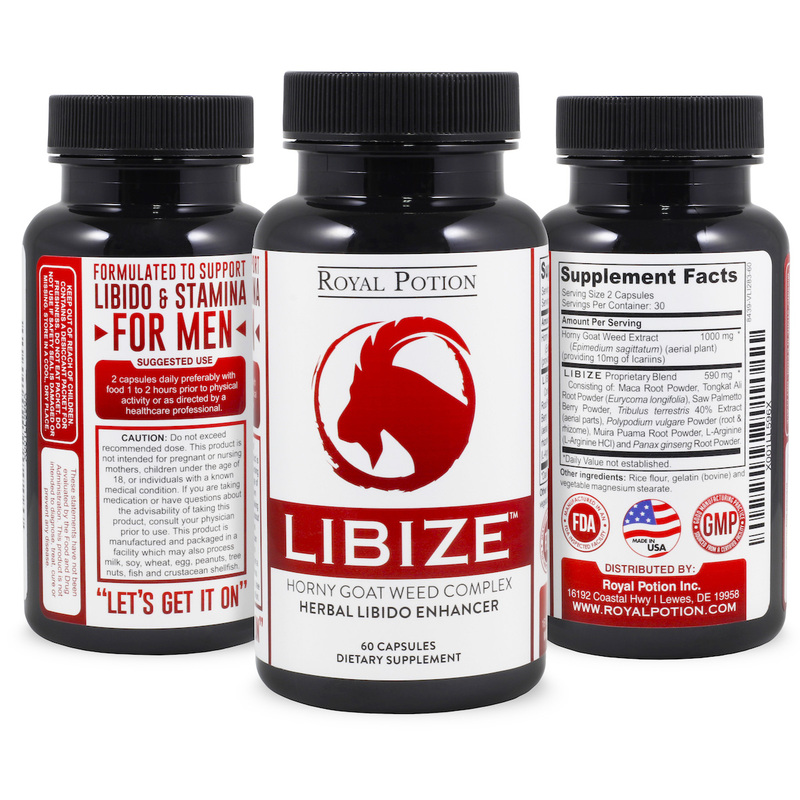 Libize: Herbal Libido & Stamina Enhancer, Especially Formulated for Enterprising Man. Have you ever heard the tale of some historical stud with unbelivable almost animalistic sensual performance, and thinking that they’re just naturally gifted? 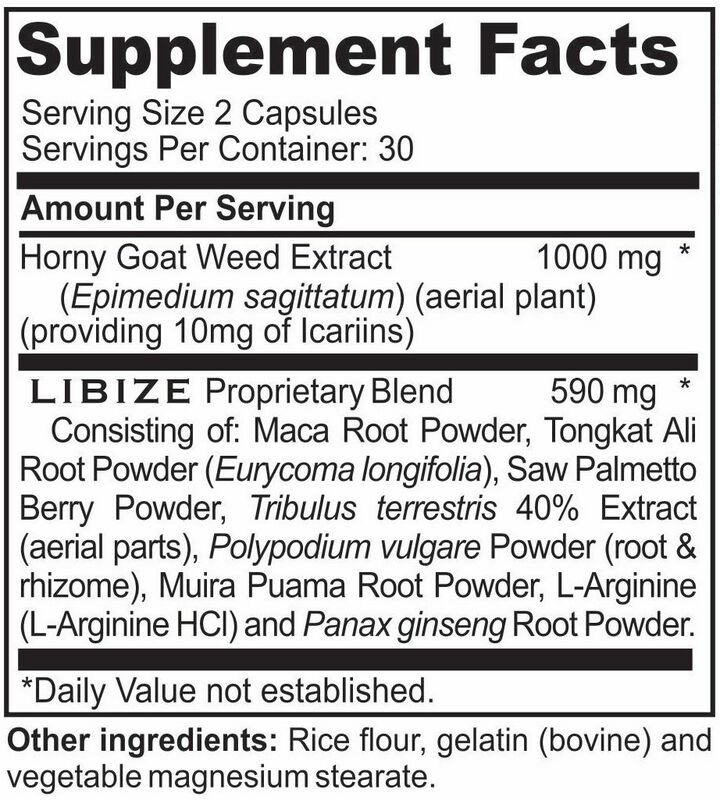 What if we told you that in every greatness, there’s a secret: they got help with what we know today as natural supplements. 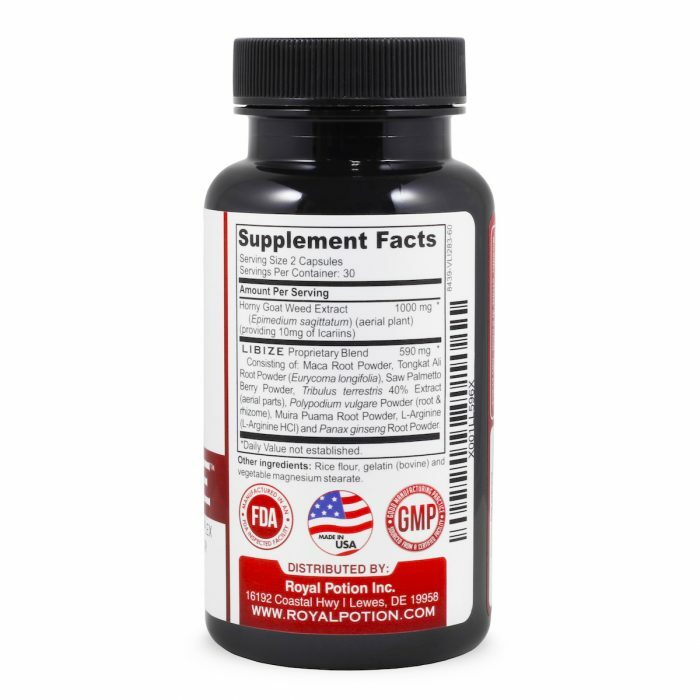 Back then this kind of formula was secretive, expensive and only accessible to royals and the rich, but lucky you millenials, it’s now available for you at pennies compares to what used to be. 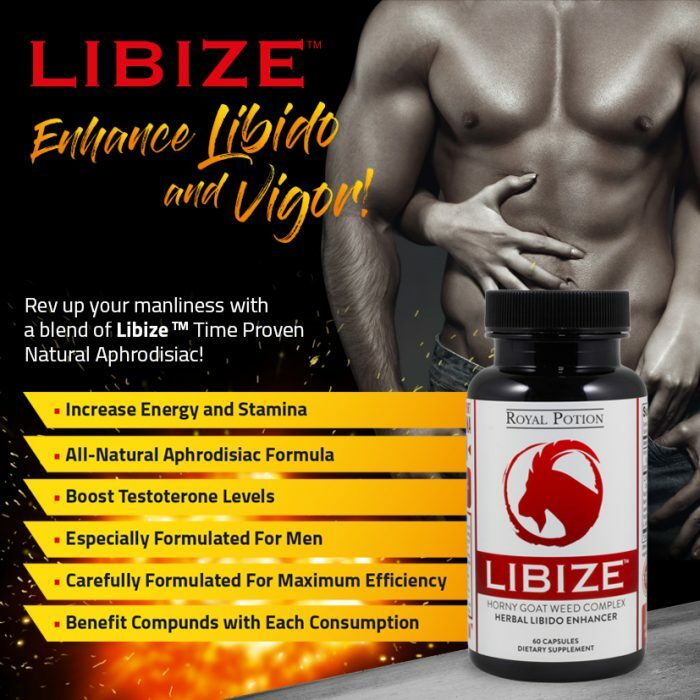 Today the formulation to BE that stud of sensual greatness is conveniently presented to you with a mix of time proven natural ingredients and the touch of USA modern manufacturing technology, giving you the most potent natural formula to increase your libido and stamina. All you have to DO is take this carefully crafted, GMP certified & FDA compliant formula regularly every morning for 30 days. Libize formula is designed to be consumed regularly and gets better with each consumption. 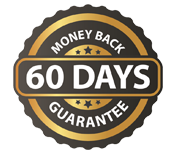 We promise you a great result with our risk free 60 days money back guarantee. Yes you too can HAVE those bonus feeling of confidence with extra stamina and libido, fully understand what you now capable of. What are you waiting for? Path to your greatness is wide open with only few clicks away. Our product is not designed to work instantly. 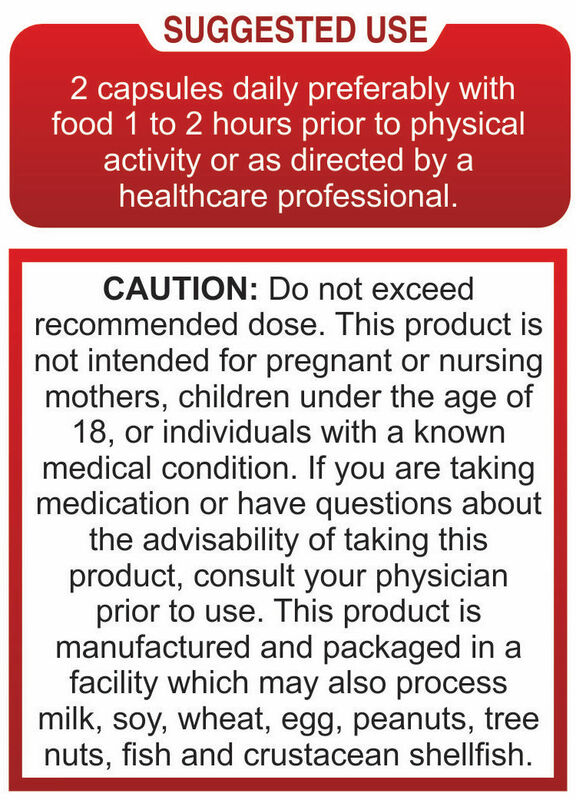 This product is most effective when taken on a consistent basis.